From an office party, to an at home celebration, we can help with your next event. To see our catering packages, follow this link. 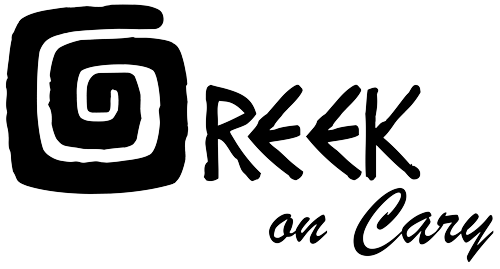 Events at Greek on Cary are always memorable and special. For all inquiries, please fill out the form below and we’ll be in touch soon.